His mother found the lady’s body inside a green recycling bin in his room. The deceased has been identified as a fellow Nigerian named Titi, 21. 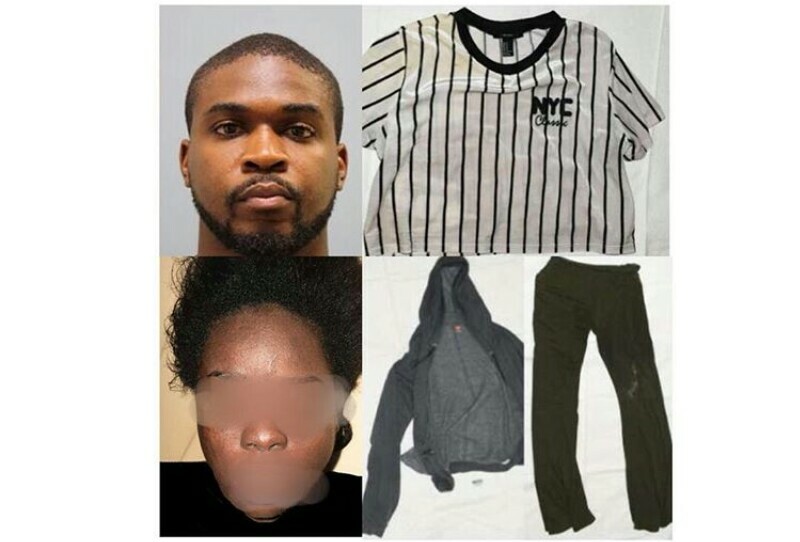 Investigators tried to interview Akpan, but he requested an attorney. . The Harris County Medical Examiner said the woman was found dead on Sept. 5 in the home in the 9600 block of Wellsworth Drive. The Harris County Sheriff’s Office said the residents of the home said they do not know who the woman is. Akpan is out on bond. The Harris County District Attorney’s Office asked for a higher bond stating that he could be charged with murder. Eyewitness News spoke to Akpan’s his sister by phone. She said she doesn’t live at the home and has not talked to her brother. She also said she did know who the woman was. Titi was wearing a striped t-shirt with the words ‘NYC Classic’ and olive green pants labeled as being from “Forever 21.” A gray Hanes brand zipper hooded sweatshirt (size small) was tied around her waist. She was found without shoes or socks.